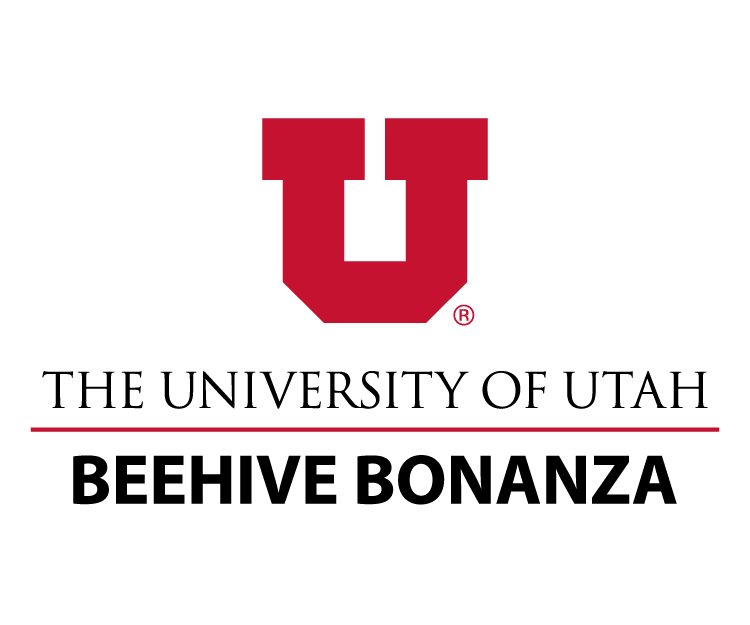 The John R. Park Debate Society (the University of Utah forensics team) and the Department of Communication cordially invite your team to attend the eighth annual Beehive Bonanza, October 5th and 6th, 2018, on the University of Utah Main Campus in Salt Lake City, Utah. The tournament will feature Student Congress, all three styles of NSDA debate (policy, Lincoln- Douglas, and public forum), and eight IE events (dramatic interp, humorous interp, duo interp, programmed oral interp, extemp, oratory, info, and impromptu). We will offer both novice and varsity divisions in all events (provided adequate entries). The Bonanza will also offer three $1000 partial scholarships to top varsity finishers in the tournament in Lincoln-Douglas, Public Forum (top speaker on the winning team receives a scholarship) and Policy Debate (top speaker on the winning team receives a scholarship) when (and if) they attend the University of Utah and join the John R. Park Debate Society. NOVICE CLINIC: On Friday afternoon during rounds 1 and 2, we will host a free-of-charge novice clinic in PF, CX, and LD debate events. Students will receive basic instruction, starter evidence/cases, and more. NOVICE COMPETITION BEGINS ON FRIDAY NIGHT. PLEASE NOTE: All novice policy entries are restricted to the evidence included below. Using evidence/arguments not identified below is grounds for round forfeiture. PLEASE NOTE: Refer to the invitation for topics being utilized at the tournament. Also, please note that Novice LD will use the NSDA NOVICE LD TOPIC. Each year, we work to make the Beehive Bonanza a little better than last year’s tournament. Please read the invitation carefully to ensure that you are aware of both the particularities of the tournament and the amenities we have added to provide an exceptional tournament experience. And, feel free to contact us with your feedback. We look forward to seeing you at our judges’ reception on Friday, October 5. If you have any additional questions about the tournament, feel free to email (forensics@utah.edu) or call (801- 581-6454) with any questions or comments. From our team to yours, we wish you the best for the competitive season.